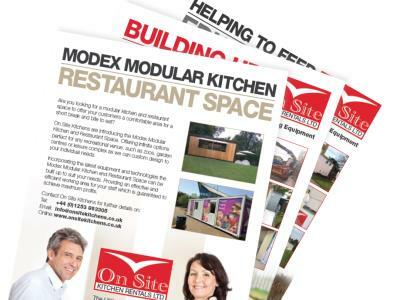 Latest news items from the world of On-Site Kitchen Rentals Ltd. 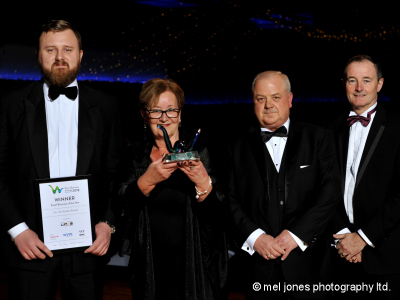 On-Site Kitchens were honoured to receive two awards at this prestigious event for businesses operating in the Wyre area of Lancashire. 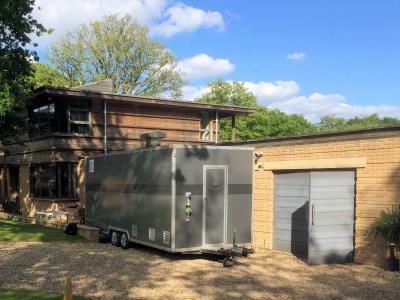 Need a temporary kitchen or dining facilities for a domestic property or event? From high-end kitchen renovations and flooding emergencies to marquee hire for weddings. Looking for a modern and stylish venue to host an event? 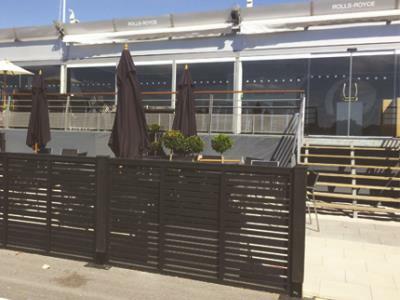 Our modular chalet systems offer a prestige experience in temporary or semi-permanent buildings. 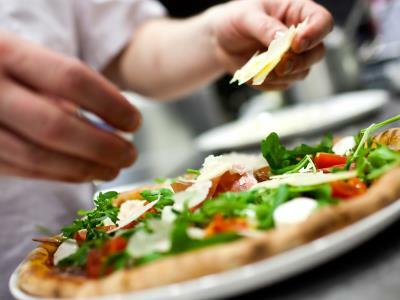 Looking for a kitchen and restaurant space to offer your customers a comfortable area for a short break? Our modular solutions are just the ticket. Get your hands on a copy of our great new brochure. Available as a download or in print via the post.